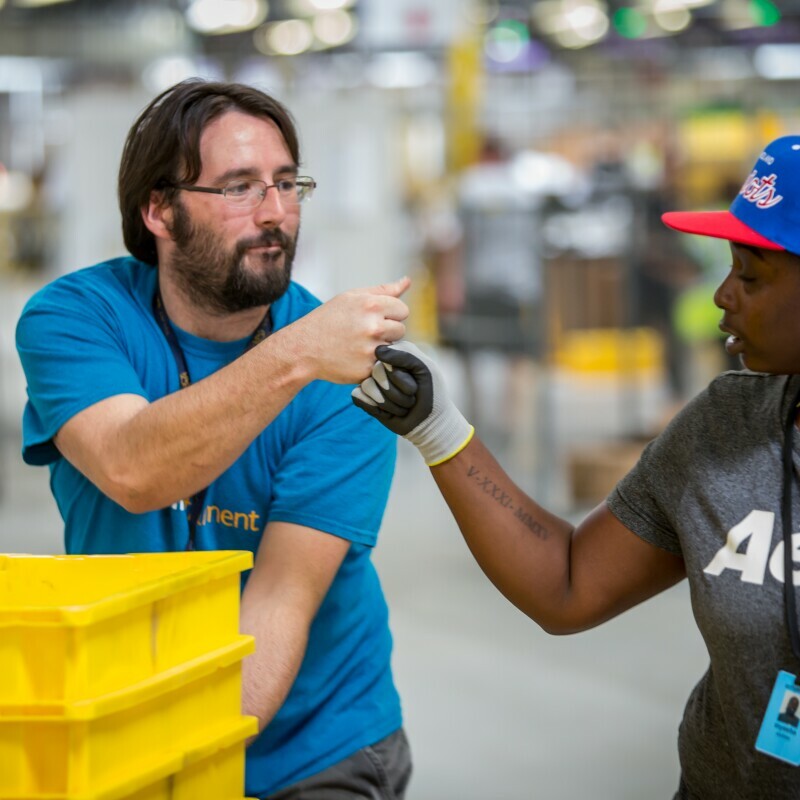 If you are in the United States or Canada, you can tour an Amazon fulfillment center at 23 locations across North America. If you are in the UK, Germany, France, Italy, Spain, Poland, or the Czech Republic, you can find an Amazon FC tour location here. But until you take your tour and see for yourself, see how our amazing people and amazing technology come together to fulfill your order once you click “Buy Now” on Amazon.com. 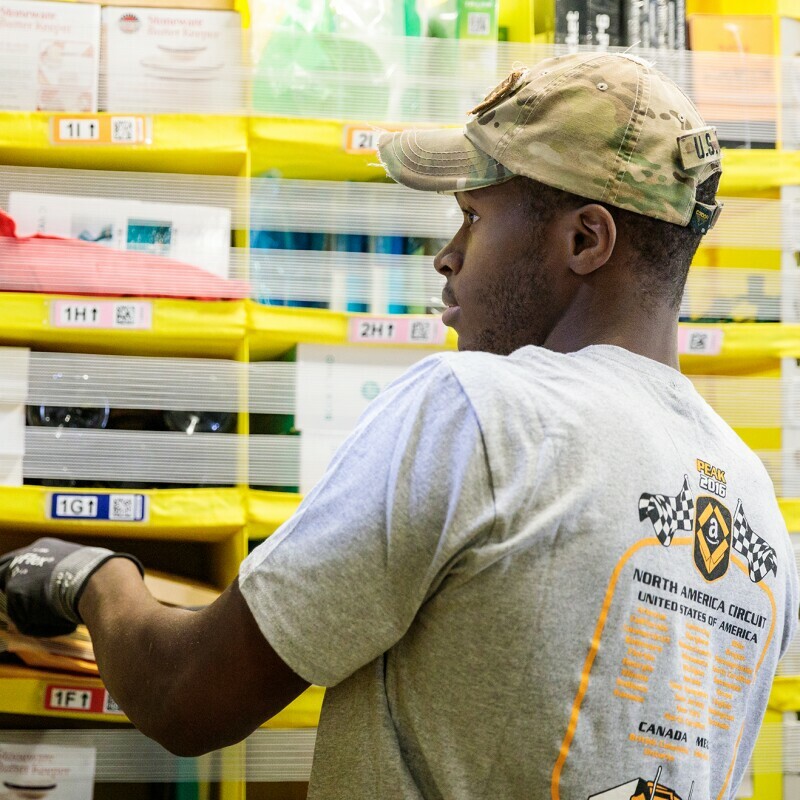 Tour an Amazon warehouse. Amazing technology, amazing people.